Remodelling your current home is all about planning. It’s important to sit down, take stock of what you have, figure out what you want and keep what you need. First, you need to determine why you need to renovate or extend your home. Renovation typically occurs around life-changing events, such as a wedding or the upcoming birth of a child. Before you start renovating your home, sit down and take stock of what you currently have, what you want to get out of the renovation or extension and what you need from it. You may need to revamp your kitchen, install new windows or refresh a room by buying bedroom furniture. Making a list of your goals and ideas clarifies your thoughts, and will prove useful once you consult with an architect or interior designer. Take time to think about your must-haves to determine your home’s priorities. What would be your home’s ‘non-negotiables’? Think about the answers to this in a practical and ideological sense. One of your primary considerations might be that the house has to be easy to clean; you may also need more storage, especially if you have a growing family. How much can I realistically spend? You need to be clear on how much money you’re willing to spend on your home renovation or extension. You need to include costs for professional fees, as well as planning and building permits. You may have to incur expenses outside of your home construction budget that you won’t see from your contractor. In addition, you need to factor in costs for new purchases such as appliances, lighting fixtures and furniture. 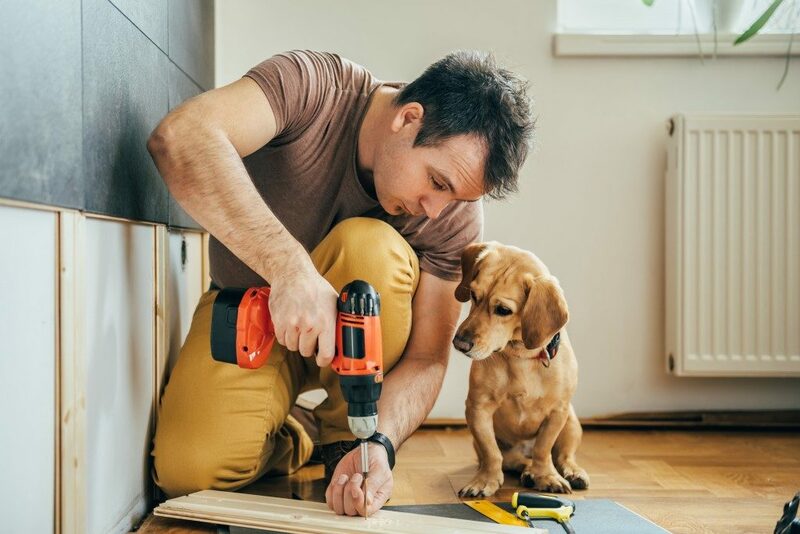 It’s a good idea to set aside at least 10 to 15 per cent of your renovation budget as a contingency for unanticipated costs. Do I have enough space to renovate or extend? 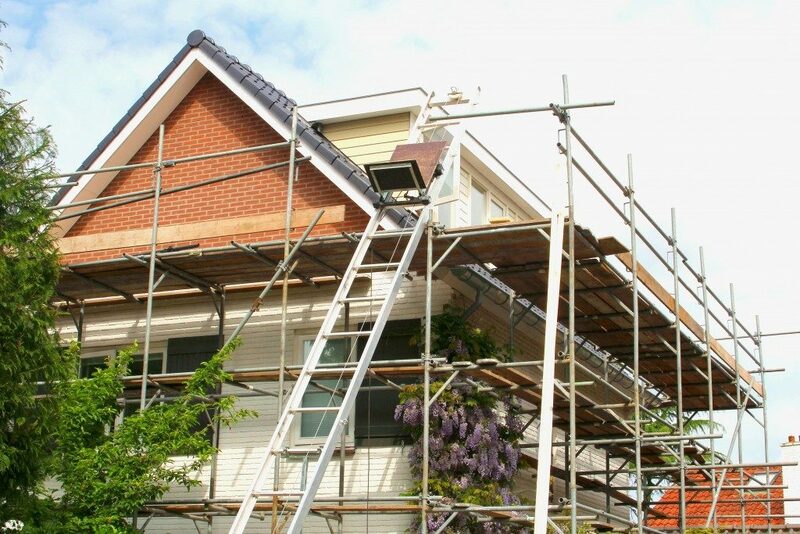 Consider all planning restrictions before commencing the renovation project. Depending on where your home is located and how near your neighbours are, this can have an impact on where you can extend and the size of the building that can be achieved in your area. You also need to sit down with a design professional who can help with your renovation. Choose someone whom you can work with and have confidence in. Review their past work, or ask family and friends for recommendations. Designing a house or an extension tends to be a detailed process; if your architect or designer has a holistic understanding of you and how you live your life, they are better able to create a design that will reflect what you want to achieve. Where can I stay and for how long? Depending on the scale of the project, you may need to relocate while the renovation is ongoing. Hotels may be out of your budget, and staying with family may be taxing. If your home requires a major renovation that will last at least 6 months or more, rent a different place to stay in. Although this can be a difficult thing to do, when you’ve set yourself up in your new extended home that will last a lifetime, it will be worth it.